We have been so busy crafting for the holidays that it has been a long time since I have shared a fun kid play activity or recipes. Far too long! So here is our newest creation. Every month we make a special themed playdoh at the school and this months is a wonderful wintry holiday playdoh. It is all-natural (except for the glitter) and beautifully colored with powered beet root. We used the softest little tufts of fir needles from our Christmas tree to get a nice piney smell. I set out scissors for the kiddos and we trimmed the needles off of the woody branch. Then we ground up and smashed the needles with a mortar & pestle. This released the essential oils in the fir needles and smelled amazing! Plus it was fun! Combine dry ingredients (except for the beet powder, fir/pine needles and glitter) in a sauce pan. Add the water and oil . Stir together and heat slowly over low heat. Stir almost constantly until the play doh sets up. Let it cool to warm before playing, playdough right off the stove is hot. I like to encourage the kids to get involved with our play doh making by giving them lovely things to add to their play doh. Our holiday play doh called for beet powder, fir needles and glitter! During playtime each child got a small pile of beet powder, fir needles and glitter to sprinkl on and smushed into their play doh. Such fun! We also added some minty spearmint essential oil. I often use essential oils in play doh for kids. It is a great way for them to get an aromatic experience while also enjoying the benefits of playing wth play doh. To do this I have each child make a hole in their play doh. I then add 1 to 2 drops of essential oil to the play doh and mix it in myself. This way the children's skin is not exposed to undiluted essential oil. Please supervise children when using essential oils and keep the bottles safely up out of reach. Be sure to check out all the fun I have been having this holiday season at Handcrafted Herbal Holidays! 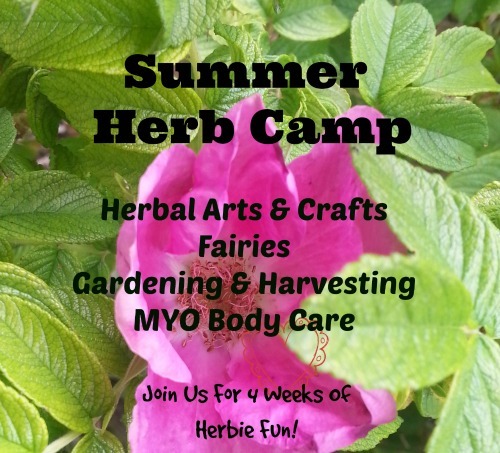 **Please Note: This post contains affiliate links to Mountain Rose Herbs. Mountain Rose Herbs offers the best quality bulk herbs and supplies online. If you choose to use my affiliate link to purchase from them you will be supporting Mama Rosemary and all I do here. I will get a small percentage of your purchase however this does not in any way affect your purchase price. Thanks for supporting Mama Rosemary!